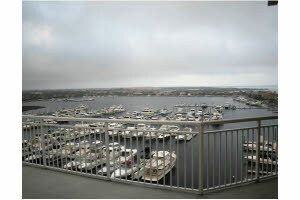 Two Story Penthouse overlooking Marina at Riviera Dunes. This is one of four Penthouse units in Laguna. Elevator and stairs between floors. Large Kitchen, stainless steel appliances, beautiful and spacious. Call now!